Molds are exactly what they sound like. 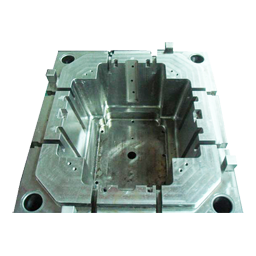 They are molds to create different components such as hoses or gaskets and so on. A mold can be created by just about any metal, but the type of metal determines the durability of the mold. After a mold is created place it into the compatible machine with a bucket of water, a fuel source, and a material for the mold and viola. This page was last modified on 30 August 2018, at 03:51.